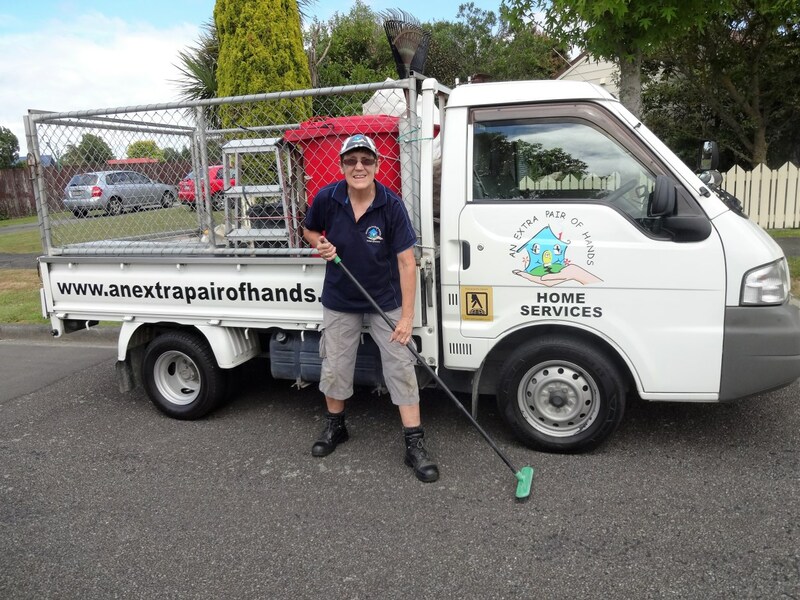 An Extra Pair of Hands is a New Zealand professional cleaning and gardening company launched by owner Jane Richardson in 2003. We’re your one-stop shop for home and office services, and no job is too big or too small for our team. 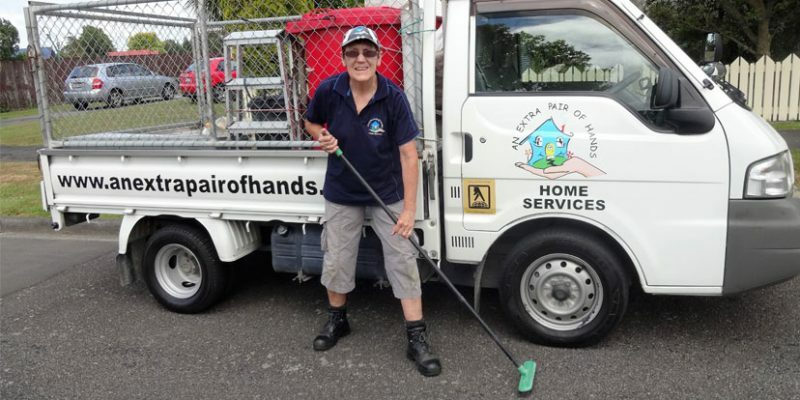 Our professional cleaning and gardening teams can keep your residence and garden, investment property, office and grounds at their best. Let us take care of your tasks so you can enjoy life, whether it’s a one-off or seasonal tidy-up, or a regular maintenance programme. We provide services tailored to meet your needs. All our people are security checked, trained, and insured, and wear our uniform when on the job. The most important part of this business is the calibre and professionalism of our team. Regular home cleaning is our most sought-after offering. As well, we provide a spring-clean service to give your residence a thorough refresh for important occasions. You can personalise this by choosing what tasks you want us to complete, on our spring cleaning selection menu. Our in-home services include cleaning your oven (that frequently unpleasant chore you can leave to us), and your windows. We’ll even take care of your ironing. To arrange in-home services, we offer a free consultation at your place with one of our managers. 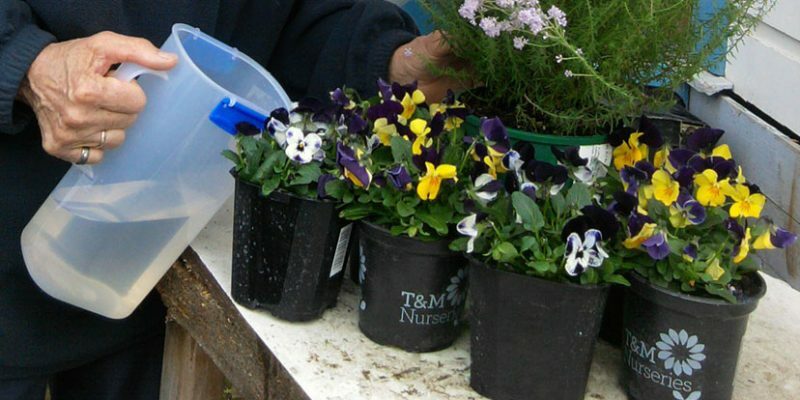 Our qualified gardening teams will keep your garden looking at its best throughout the seasons. Services include weeding, pruning, planting and spraying. This can be on a regular basis or just when required throughout the seasons. As is customary, we offer a free consultation at your home with our head gardener to arrange the exact service and schedule that you require. We also provide a water blasting service to keep your paths and driveways, patios, fences and outdoor areas shipshape. 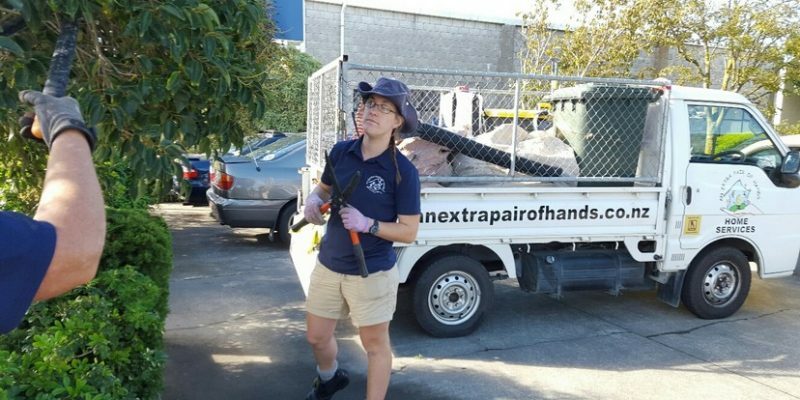 We introduced gardening and cleaning at offices in response to requests from our clients who were using our services at their homes, and wanted the same level of service at their places of work. 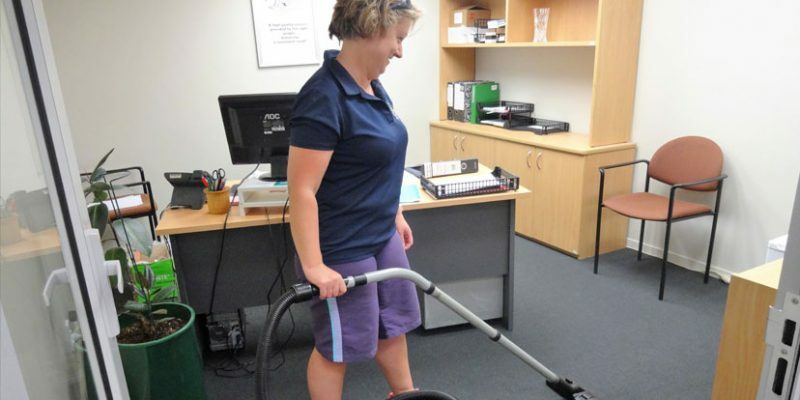 Office cleaning is a reliable service provided by our security-checked team. If you have green areas around your office, our gardening team can take care of those so your premises are always looking smart. We’ll arrange for a team leader to meet you on site to discuss your requirements. We provide a tailored service to support clients so that they can enjoy the independence of living in their home. Popular requests are cleaning on a one-off, or regular basis, as well as household tasks such as laundry. We provide peace of mind to family and friends who can’t always be there, with regular updates via email following our visits. Gift vouchers for this service can be purchased and posted directly to the recipient with your personalised note. Do you provide the products for cleaning or do I? All products and equipment are provided for our services. We use safe, eco-friendly products and follow strict hygiene procedures. For any one-off service we can give you an estimate of the charge over the phone or by email. We will respond by the end of the next business day. What if I need to stop a service I am using on a regular basis either temporarily or permanently? We require one week’s notice of any change. You are not locked into a long-term agreement, so you can make changes to the service at any time. If you’re using a service on a regular basis you’ll receive an invoice at the end of each month. For one-off services an invoice will be sent on completion. Payments can be made online, by telephone banking, by mail or to any Westpac branch. All the details you will require are included on each invoice. We provide key-holding services. All keys are coded and cannot be identified with your property. Keys are held in a secure area and are signed for by our team member each time they are required to access your home. I require a written quote. Do you provide this? Our team leaders can provide a free written quote when they provide a free consultation at your home. Our administration centre covers all our service areas around the country. When you get in touch with our office team, you’re not contacting a call centre. You’ll receive relevant information immediately. They can help with a new enquiry, quote request, or check your existing booking.